Edgy, romantic, Mod or classically glam... there&apos;s something for everyone in this edition of celeb beauty. 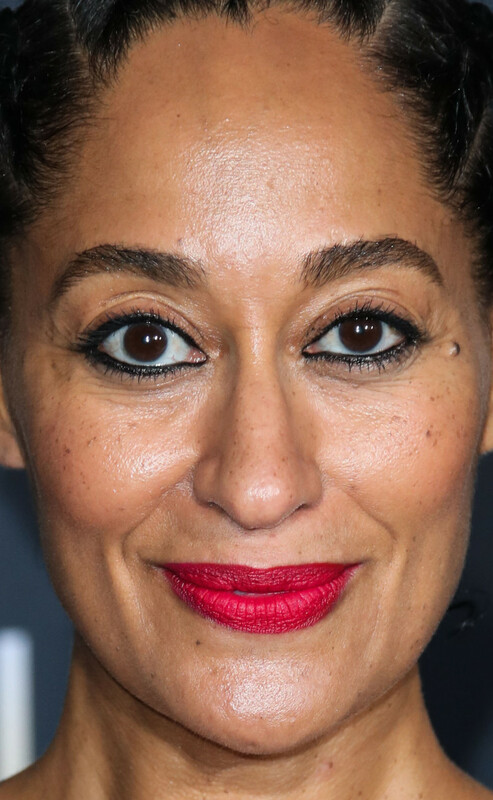 As usual, I&apos;ve collected the best makeup, skin and hair looks from the latest red carpet events. 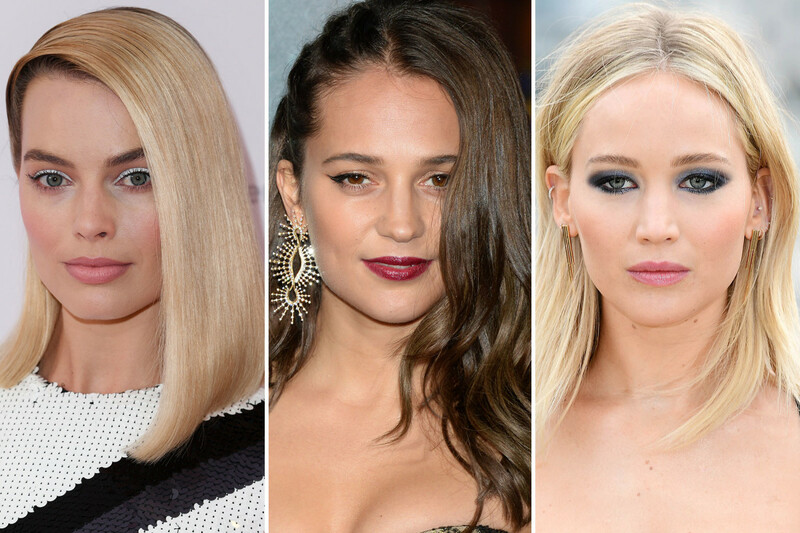 Think: Alicia Vikander&apos;s berry lips and side-swept waves... Margot Robbie&apos;s white eyeliner and straight lob... and Jennifer Lawrence&apos;s smoky grey shadow and undone hair. What I like: Alicia&apos;s glossy berry lips and winged eyeliner... not to mention her gorgeous waves pinned back on one side. According to her makeup artist, she&apos;s only wearing a bit of concealer—no foundation. I think this might be my favourite Alicia look EVER! What I&apos;d change: Nothing. 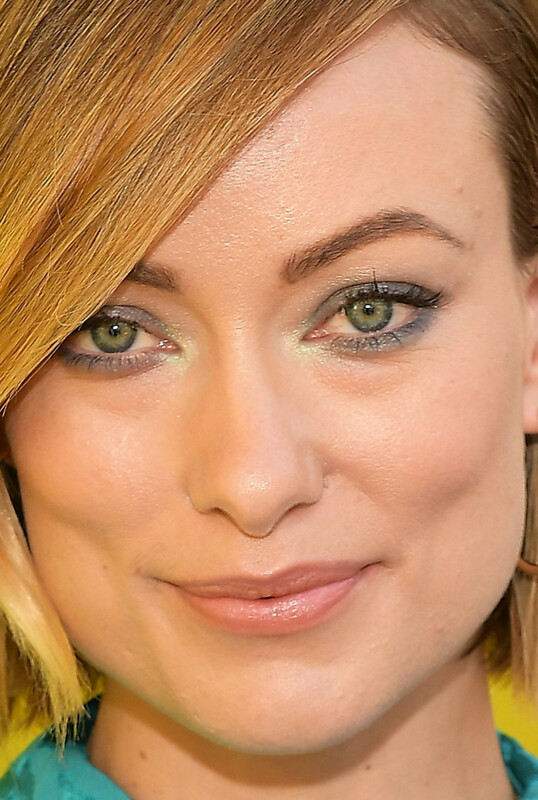 What I like: Margot&apos;s white eyeliner and super-straight lob in a deep side part. It&apos;s a little bit &apos;60s, but modernized with fresh skin and natural brows and lashes. Notice the subtle contouring on her lips. I love this even more than her yellow eyeshadow look (and I loved that a lot!). What I&apos;d change: Nothing. 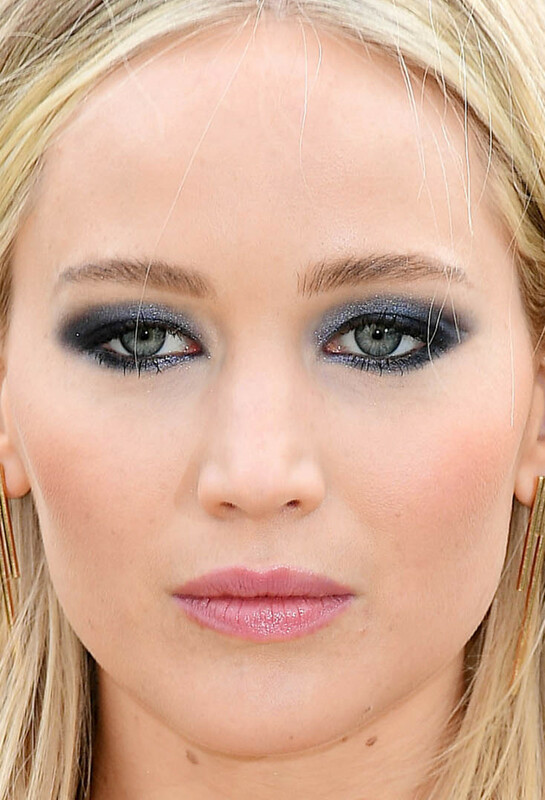 What I like: Jennifer&apos;s incredible grey smoky eyes—they&apos;re half shimmery, half matte, in a horizontal oval shape. They pair beautifully with the pink lipstick and her super-flawless skin. I prefer this straight, undone hair to her recent curly looks. What I&apos;d change: Nothing. Salma Hayek at the 2018 BAFTA nominees party. 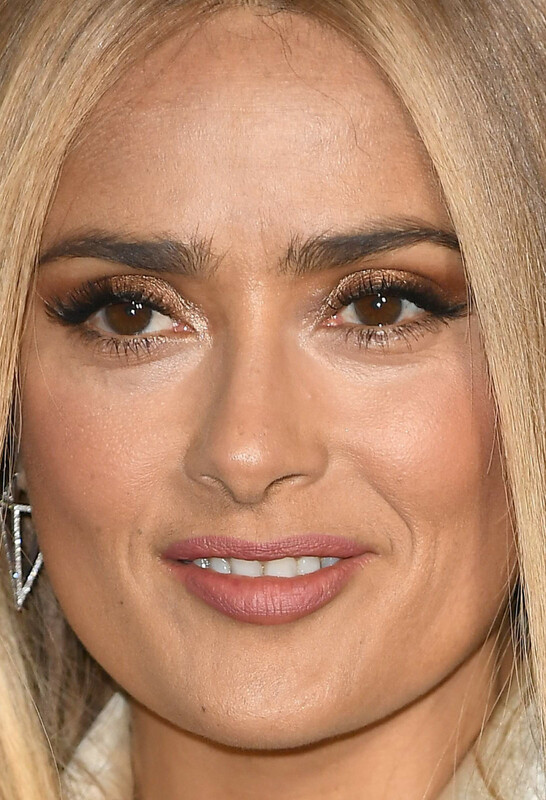 Close-up of Salma Hayek at the 2018 BAFTA nominees party. What I like: Salma&apos;s blonde hair! It&apos;s not real, but it&apos;s one of the most realistic wigs we&apos;ve seen. (The dark roots are so clever.) As usual, her skin and makeup are a little bit glam, but never overdone. I love the copper shadow, fluttery lashes, pink lipstick and full brows. What I&apos;d change: Nothing. Hailey Baldwin at the 2018 Brit Awards. Close-up of Hailey Baldwin at the 2018 Brit Awards. 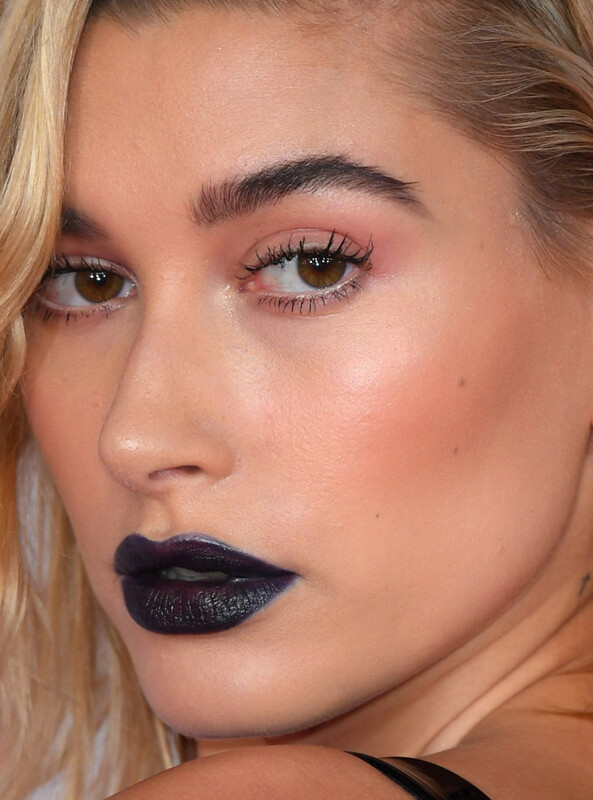 What I like: Hailey&apos;s blue-black lipstick. How does she actually make this colour look GOOD?! I think it&apos;s her amazing skin, and that it&apos;s balanced by her dark brows. She was smart to go light on the lashes—and the pink eyeshadow is such a cool touch! I also like her edgy, textured hair. What I&apos;d change: I think she could just use a lash comb to separate the hairs. What I like: Katherine&apos;s luminous skin and fun purple winged liner. Despite the bold colour choice, this look is more soft than graphic, thanks to the highlighting and blending. I also love her soft, touchable hair. What I&apos;d change: Nothing. Lais Ribeiro at Sports Illustrated&apos;s 2018 Swimsuit Edition launch event. Close-up of Lais Ribeiro at Sports Illustrated&apos;s 2018 Swimsuit Edition launch event. What I like: Lais&apos; beautiful, natural smile and crazy-glowing skin! This is a more casual look than the one I showed you last time, with her hair in a ponytail and almost-bare skin. How gorgeous is this woman? What I&apos;d change: Her blush could be more blended. Ellie Bamber at the Jasper Conran fall 2018 show. Close-up of Ellie Bamber at the Jasper Conran fall 2018 show. What I like: Ellie&apos;s matching peach lipstick, blush and eyeshadow—such an amazing colour with her hair and ultra-flawless skin! Her lashes and brows are perfectly textured, and I love the wave over one eye. I predict we&apos;ll be seeing a lot more of Ellie soon. What I&apos;d change: Nothing. What I like: Penélope&apos;s fresh-faced makeup and wavy hair. Her lip colour (if she&apos;s even wearing any) is very "your lips only better," and she&apos;s only got mascara and liner on her upper lashes. Freckles (not sure if they&apos;re real or faux!) complete the look. What I&apos;d change: There&apos;s a slight mismatch with the brow powder at the inner corners. What I like: Olivia&apos;s smudgy grey-blue liner, all the way around her eyes. It picks up on her dress but isn&apos;t an exact match, which I think makes it cooler. I like her bob, too, with a deep side part and a slight bend. What I&apos;d change: Nothing. Kate Upton at Sports Illustrated&apos;s 2018 Swimsuit Edition launch event. Close-up of Kate Upton at Sports Illustrated&apos;s 2018 Swimsuit Edition launch event. What I like: Kate&apos;s natural skin and darkened brows. Her makeup always has a freshness to it that I really appreciate! I love the contrast of lashes, liner and smoky shadow with clean skin and slicked-back hair. What I&apos;d change: Nothing. 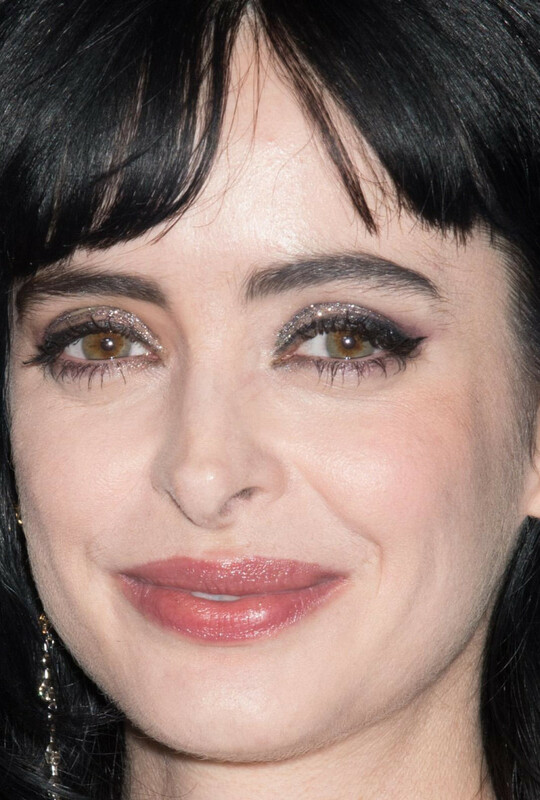 What I like: Krysten&apos;s glitter eyeshadow, winged liner and long lashes. It&apos;s a lot of makeup, but it somehow doesn&apos;t feel heavy at all (it also helps that her lipstick is sheer and glossy). She is one of the few people who can really pull off short bangs! What I&apos;d change: Nothing. Sofia Vergara at the 2018 Los Angeles Italia Film, Fashion and Art Festival. 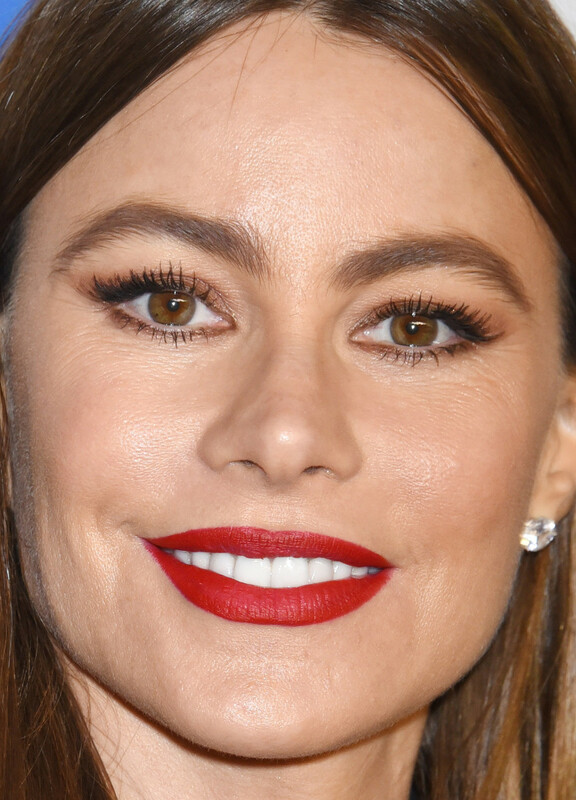 Close-up of Sofia Vergara at the 2018 Los Angeles Italia Film, Fashion and Art Festival. What I like: Sofia&apos;s long, straight, centre-parted hair. 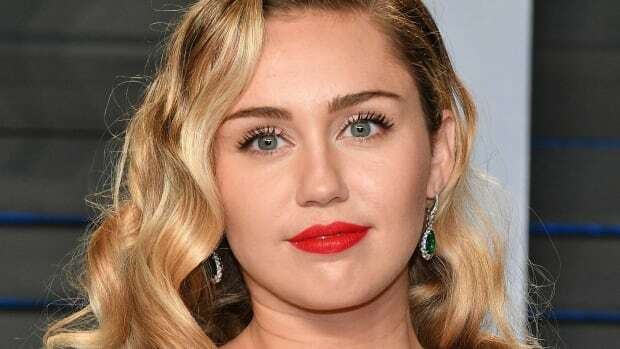 Along with the bright red lips and lighter skin texture, I feel like this gives her a more current vibe than when she does full-fledged red carpet glamour. What I&apos;d change: I wish her lipstick was more sheer. While her brows don&apos;t really bother me now that au naturel is the trend, I still think brow gel gives a more groomed finish. 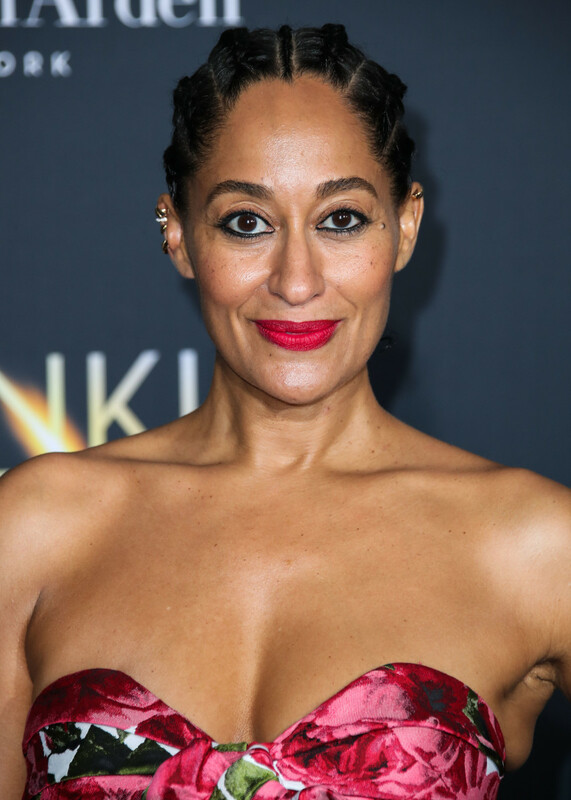 What I like: Tracee&apos;s red lips and bold black liner. Two strong colours, but I think this works because her hair is back, her skin is fresh and glowy, and her lashes and brows were left natural. It&apos;s all about balance! What I&apos;d change: Nothing. Gillian Jacobs at a 2018 AOL Build event. 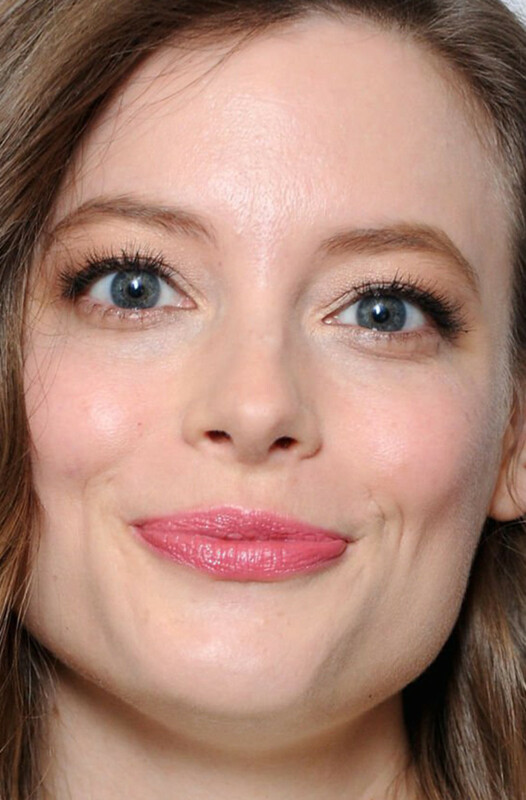 Close-up of Gillian Jacobs at a 2018 AOL Build event. What I like: Gillian&apos;s soft, touchable, natural brown hair and pretty makeup. This is a look that you could take anywhere. Notice her lashes, which have the correct fluffy texture. The pink lipstick is a great colour for her. What I&apos;d change: Nothing. 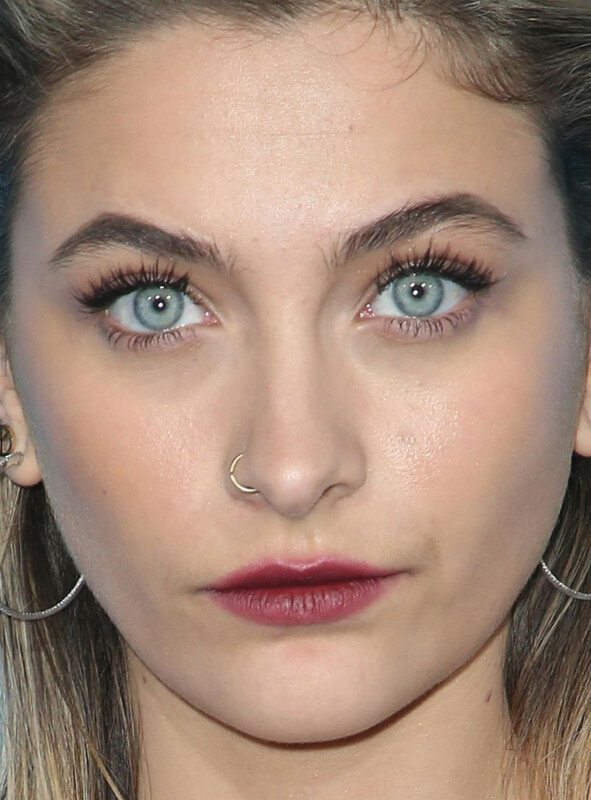 What I like: Paris&apos; lovely natural brows—they&apos;re seriously perfect!—and lived-in, berry-stained lips. (The lip colour is dabbed outside her lip line, but I don&apos;t mind that.) She&apos;s wearing false lashes, but they totally work because their texture isn&apos;t heavy at all. What I&apos;d change: I&apos;m not as crazy about her streaky, voluminous hair. Camilla Belle at the 2018 Los Angeles Ballet Gala. Close-up of Camilla Belle at the 2018 Los Angeles Ballet Gala. What I like: Camilla&apos;s cat eyes. She has a hooded shape, which makes this technique tricky, so it was smart to place the flicks lower down and extended out (instead of up). 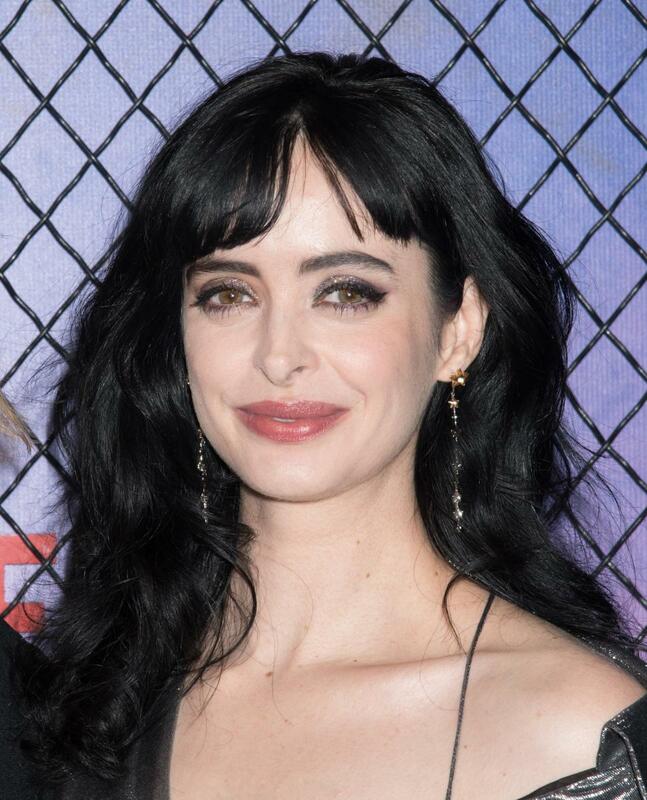 Her skin is amazing, and as always, I love her unique brows. What I&apos;d change: I&apos;m not into this stiff, retro hairstyle. What I like: Amanda&apos;s big, fluffy waves and shimmery cheeks. (I think the highlighter is fine because this look has a very ethereal vibe.) The cat eye is something different for her, as she usually wears a smoky shadow all the way around. What I&apos;d change: I really don&apos;t like the hair barrettes (she&apos;s wearing one on either side) and the false lashes are too dramatic.